Young Commoners are important for the future of the New Forest. The Commoners Defence Association has set-up a Young Commoners group, and arranges educational events for young people who want to learn about commoning. The New Forest Trust played an important role in setting up the group. In olden days commoning skills were passed down ‘on the job’. There were always plenty of chores to keep children busy in the days before TV and computer games: chopping firewood, collecting fern, picking up acorns, clearing stones from hayfields, milking cows. These jobs were done almost every day. And breaking-in ponies, or rounding them up, was an exciting and entertaining way for youngsters to spend the light summer evenings. 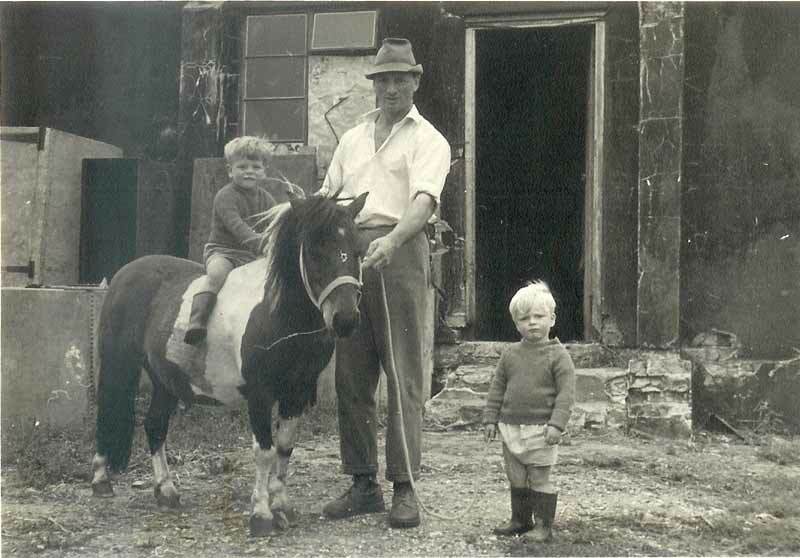 Commoning was more of a necessity for some people in those days, rather than being a ‘lifestyle choice’ as it is for many today, so passing-on commoning know-how to children was an essential part of day-to-day life. Today, passing on the skills and know-how to youngsters is still important for keeping the culture of commoning alive for future generations. The museum at the New Forest Centre is full of displays to help young people get to know about the Forest and the commoning way of life.